Feeling safe, especially during pregnancy, birthing and afterwards, isn’t a luxury. Helping you to feel loved and held, heard and cherished during these tender times is what I do. My work is to create a container in which you can be utterly yourself. I will be led by you – I will not impose my own values and opinions on your choices. I will meet you where you are, and support you practically and emotionally, however you need, in that moment. I will listen to your wishes, your concerns and preferences, and if asked, will provide you with information that will help you to make your own informed choices about your pregnancy, birth and parenting journey. As your birth doula, I believe that I am there to protect your space. 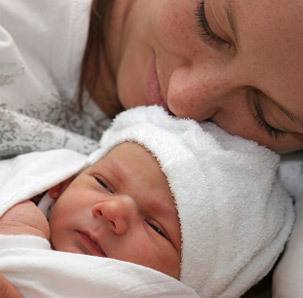 My presence during labour and birth should be one that reassures, calms and holds you and your family gently. I will help you to stay as relaxed as you can be, act as an advocate with the health professionals on your birth team if you wish, and support your partner so that they can be there, fully present in the moment with you. 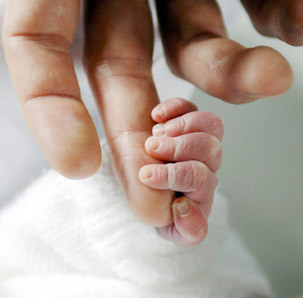 The first hours after the birth are precious and tender and I will do everything I am able to allow you the space and privacy to welcome your baby into the world. As your postnatal doula, I feel that my role is to help new parents toward feeling confident in caring for their new baby. I will encourage, support and nurture the whole family in transitioning smoothly from pregnancy to having a new life in theirs. When I arrive to support you I am not judging you, your home, or your parenting choices. I will do my best to help you with what you need, be that sleep, a simple meal or someone to walk the dog – ask and I will try. I believe that everyone has a right to birth their baby in the way they choose. I aim to provide grounded, practical support and information and to comfort and nurture you and your family. 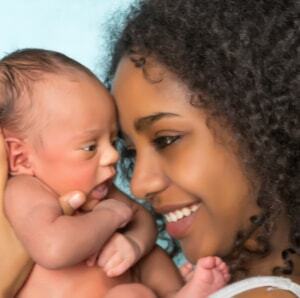 I have supported families to natural birth, VBAC and planned c-section. I am an experienced leader of sacred ceremony and would be honoured to support you in writing your own Prenatal Blessing or Naming ceremony. 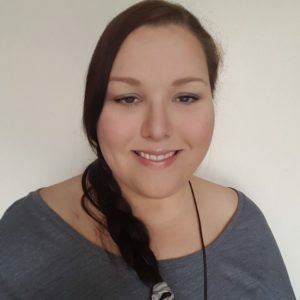 My passion is pastoral care and wellbeing and after over two decades of learning and self-exploration, as well as being a doula, I am a Spiritual Companion, End of Life Doula Mentor, Reiki Master Teacher and Reiki Drum practitioner and Sound Healer. I am always learning something new, attending study days and sharing sessions with other doulas. For a comprehensive list please visit my website.